Middle East Perspectives by Rick Francona: Obama, Peres and Pollard - any "flexibility?" As many of my readers are aware, I have serious problems with many of the Middle East policies of the Obama Administration. I believe that for the most part, this White House does not have a grasp of the nuances that shape events in the region and that this naivete does not portend well for the future. Like it or not, we must remain the major player in events in the region, if for no other reason than to guarantee the unimpeded flow of oil from the Persian Gulf. That said, when President Barack Obama does the right thing, I believe it incumbent on me to say so. If one criticizes, then one must likewise compliment. On Tuesday (April 10), the Administration did the right thing. It did the right thing in the face of no small amount of political pressure. Numerous Jewish groups in the United States as well as Jewish members of Congress have lobbied for the release/pardon of convicted spy Jonathan Pollard. Pollard, a former U.S. Navy civilian intelligence analyst, has served over 26 years of a life sentence for espionage against the United States on behalf of Israel. Due to legal technicalities in force at the time of his sentencing, he is scheduled to be released in November of 2015. Israeli requests for Pollard's release are nothing new. I have detailed these efforts in a recent article: Israeli leaders depart without spy Pollard - good! I am conflicted by the Israelis' continuous requests to excuse Pollard's treason. The intelligence officer in me respects the Israelis' desire to stand by a recruited spy who worked for them, while the American military officer in me would have supported the death penalty against a traitor whose perfidy may have led to the deaths of people who we, American intelligence, had recruited to work for us. It is a haunting duality. The latest request, coming from a man of the stature of Shimon Peres, has real gravitas. The highly respected Israeli leader is no doubt acting on the orders of his government and political party. In response, a White House official - not the President himself - stated that the administration's position on Pollard "has not changed." 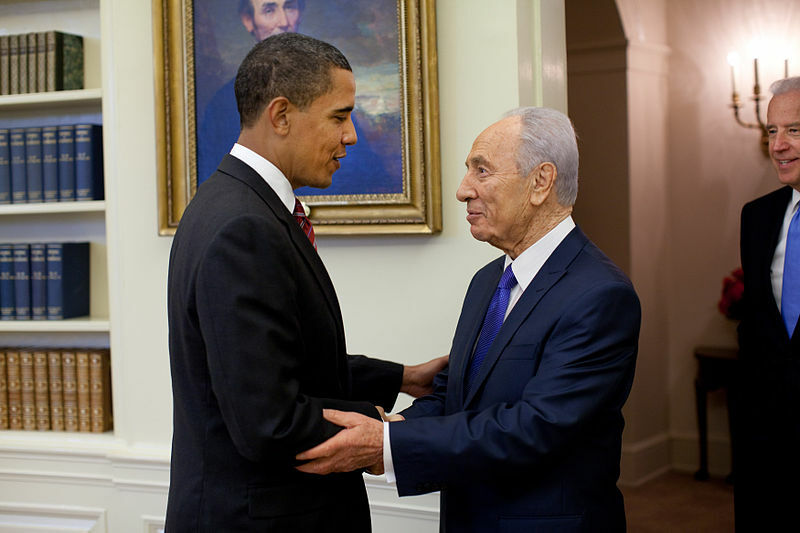 Shimon Peres is scheduled to be in Washington in June of this year to be awarded America's highest civilian award, the Presidential Medal of Freedom. There is an effort ongoing in Israel to convince Peres not to accept the award unless Pollard is freed. Eighty members of the Knesset have signed a petition urging Peres to refuse the award. Do the Israelis really want to insult the only real ally they have? This is very troubling. Shimon Peres is an honorable man who has served his country in a continuous series of military, political and diplomatic positions that mirror the creation and development of the Jewish state. To have this icon of Israeli history grovel for the release of a traitor, no matter the cause, should be embarrassing for the people of Israel. A paragon of honor asking for the release of a spy - not exactly the legacy he would want. It is hard to believe the government of Israel wants one of its most respected citizens to compromise his standards to be associated with the ilk that is Jonathan Pollard. There is another angle to this case. As we have all seen on video clips, President Obama told Russian President Dmitry Medvedev when discussing America's European-based missile defense system, that he will have more "flexibility" after the upcoming election. This begs the question - on what other matters will the President believe he has more flexibility? Regardless of the outcome of the election, after it is over, the President will either be in a lame-duck status until January 19, 2013 or until January 19, 2017. After November 6, 2012, the President may feel he has the political freedom - or as he calls it, "flexibility" - to acquiesce to demands such as the release of Jonathan Pollard. 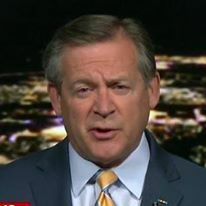 I hope the President adheres to the principled position of previous Administrations and resists calls for "flexibility" over any release for the traitor Jonathan Pollard.